Get yourself ready to attend this event. 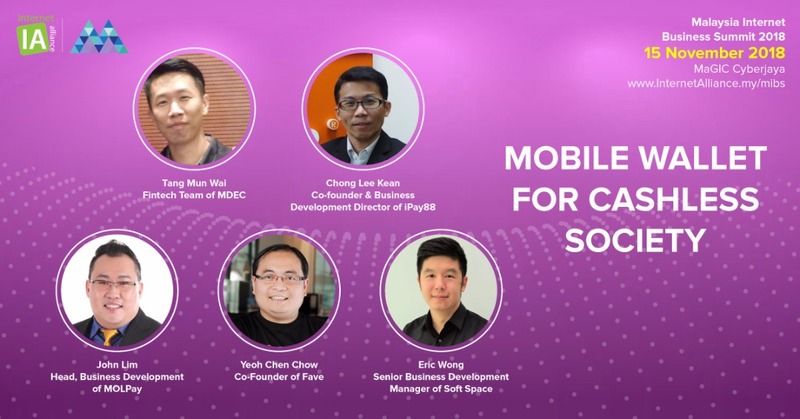 Learn the latest digital technology including AI tech, blockchain tech, mobile payment, ecommerce + O2O and many more! 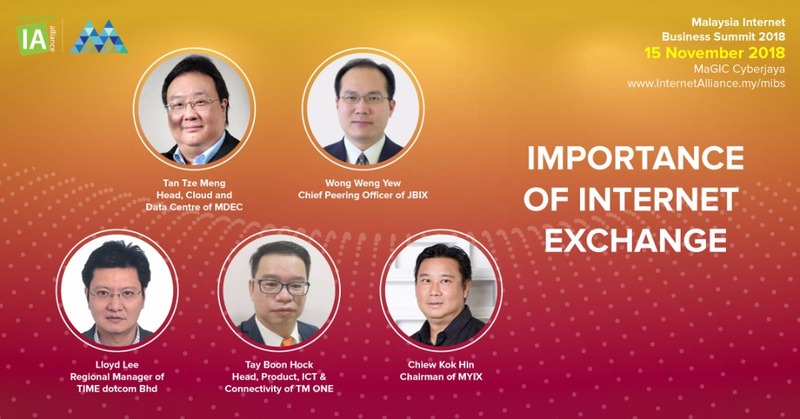 A momentous grand scale annual Internet Business event, which provides an effective platform and opportunities for knowledge sharing, intensive learning and networking. It offers strategic educational sessions on the topics that matter to you most. With over 22 topics covering various topics and trends, your needs are met at MIBS. 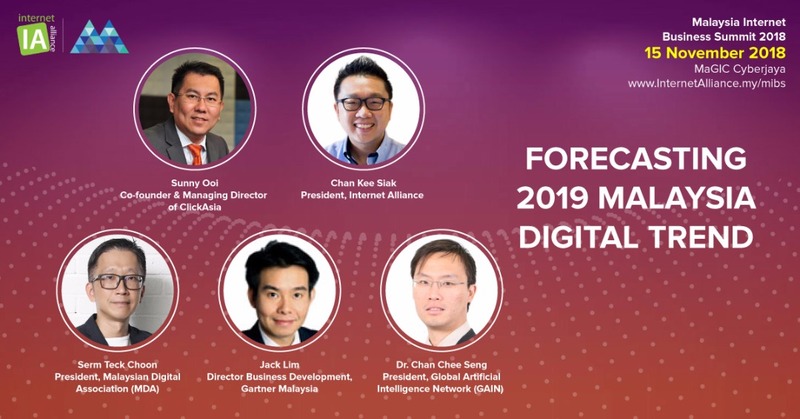 Organized by Internet Alliance. 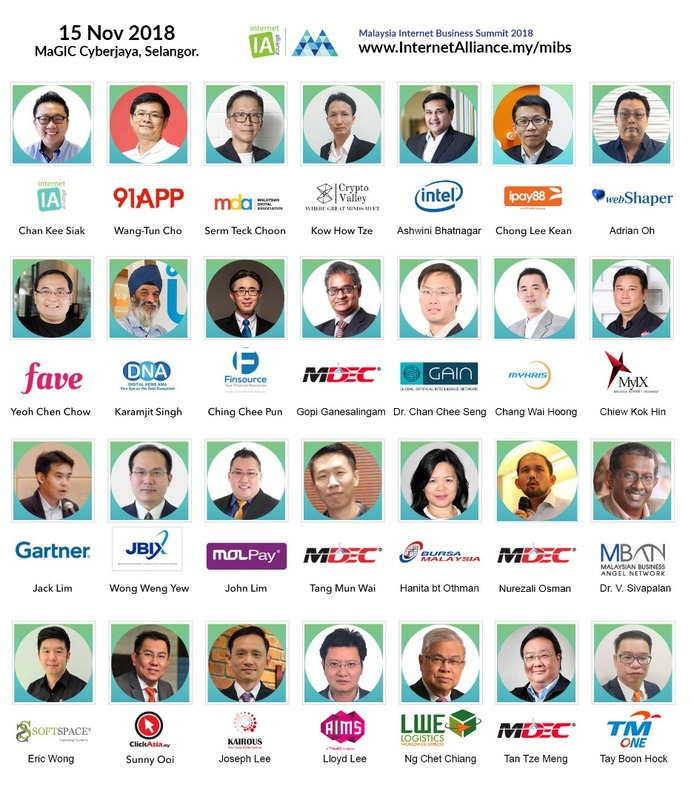 IA MIBS stands for Internet Alliance Malaysia Internet Business Summit 2017. 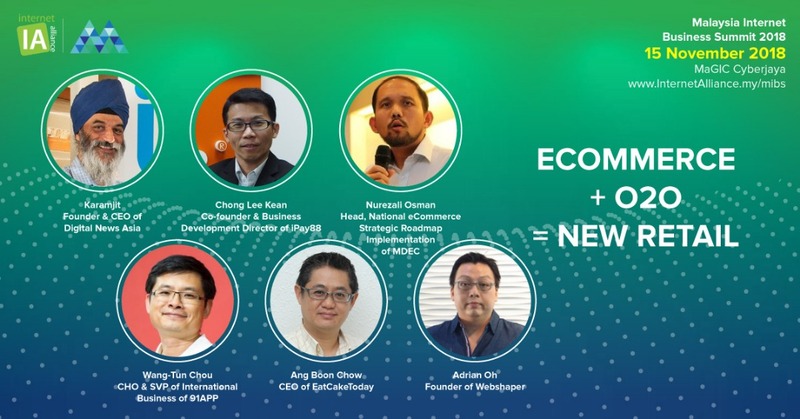 More than 300 delegates around Malaysia will gather in this business summit, included industry players, solution providers, e-commerce platforms, and C-level employee. 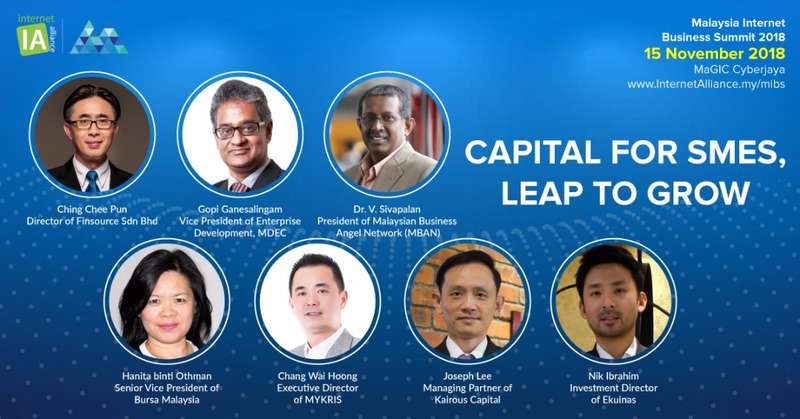 Attend this business summit to meet all the great speakers and consult them for your business, learn the latest technology! Come with your colleagues/clients, purchase the Group Buy Ticket at RM89/pax only! 3730 Persiaran Apec. 63000 Cyberjaya, Selangor. Malaysia.